RadioActive descended on several places around in the Seattle area to ask people these uncomfortable questions. “I will die being hit by a car because I fail to look both ways crossing the street to the downtown Nordstrom,” one woman said. One man’s hunch was far more gut wrenching. Listen for his answer at minute 7:35. How do you flirt? How will you die? Who is your arch nemesis? RadioActive descended on several places around in the Seattle area to ask people these uncomfortable questions. “I will die being hit by a car because I fail to look both ways crossing the street to the downtown Nordstrom,” one woman said. One man’s hunch was far more gut wrenching. Listen for his answer at minute 7:35. In a park in Ellensburg, a tree grows beside a small stream. Daniel Curtis DeHollander’s ashes lie beneath the roots. DeHollander committed suicide here last July at age 18, just after graduating from high school. The tree is his memorial site. DeHollander was a friend of mine, and like many, I've been trying to make sense of his death. Most people don’t want to talk about death, especially suicide. And yet suicide is the third leading cause of death for youth. Rural teens like Daniel DeHollander are nearly twice as likely as urban teens to commit suicide, according to a recent medical study. In a park in Ellensburg, a tree grows beside a small stream. Daniel Curtis DeHollander’s ashes lie beneath the roots. DeHollander committed suicide here last July at age 18, just after graduating from high school. The tree is his memorial site. DeHollander was a friend of mine, and like many, I've been trying to make sense of his death. Most people don’t want to talk about death, especially suicide. And yet suicide is the third leading cause of death for youth. Rural teens like Daniel DeHollander are nearly twice as likely as urban teens to commit suicide, according to a recent medical study. Alicia Santos started picking strawberries when she was 7 years old. Her mother was working at Hayton Farms in Skagit County, so Alicia went along. She stayed in the row for the whole day but didn't make much effort. "I feel like, why am I even picking? It's so hot!" Now at age 17, Santos still works in the fields of Skagit County, along with just about everyone in her community. She's trying to help others like her by organizing for better working conditions. Alicia Santos started picking strawberries when she was 7 years old. Her mother was working at Hayton Farms in Skagit County, so Alicia went along. She stayed in the row for the whole day but didn't make much effort. "I feel like, why am I even picking? It's so hot!" 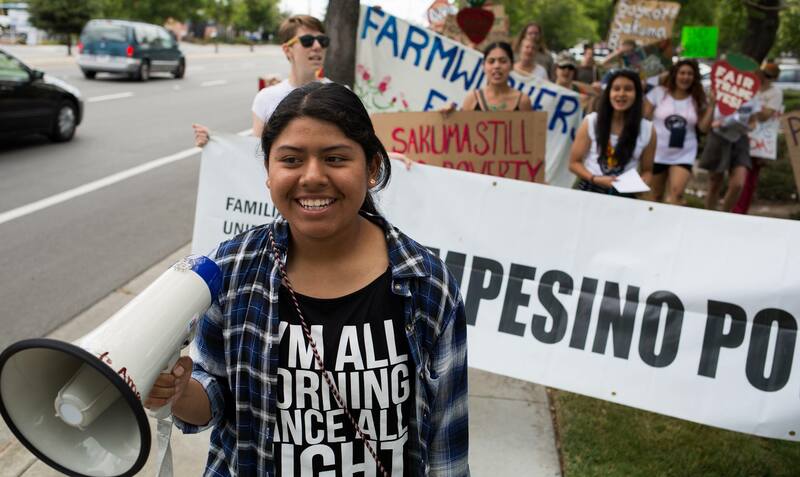 Now at age 17, Santos still works in the fields of Skagit County, along with just about everyone in her community. 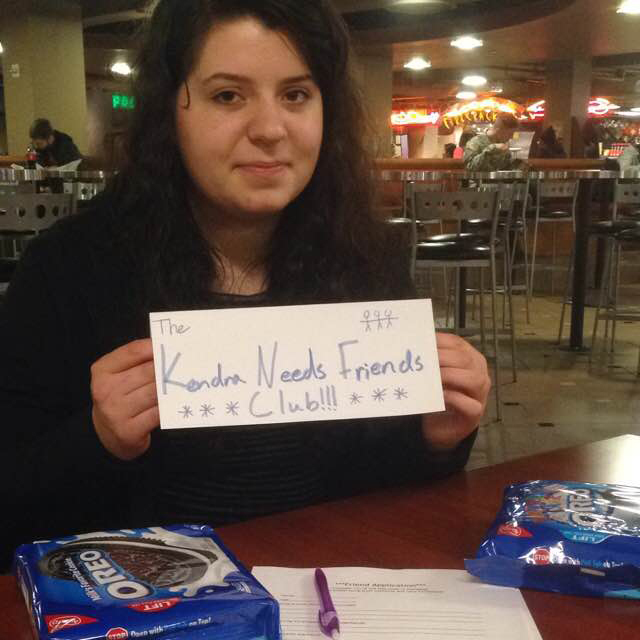 She's trying to help others like her by organizing for better working conditions. Anelise Moon-Schruder, 24, is part of a movement of white people who are coming together to reflect on their privilege. As a young woman raised in a low-income family, she wants more people like her to get involved. In this month's podcast, we focus on the people you lean on year round: your friends! We hear what friendship means to preschoolers and retired people and a timeless story of teenage adventure. Plus, you don't want to miss our story about one girl's unusual attempt to make friends in a new place. 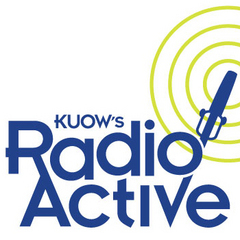 RadioActive is KUOW's program for high school students. Listen to RadioActive stories, subscribe to the RadioActive podcast and stay in touch on Facebook and Twitter. In this month's podcast, we focus on the people you lean on year round: your friends! We hear what friendship means to preschoolers and retired people and a timeless story of teenage adventure. Plus, you don't want to miss our story about one girl's unusual attempt to make friends in a new place. RadioActive is KUOW's program for high school students. Listen to RadioActive stories, subscribe to the RadioActive podcast and stay in touch on Facebook and Twitter. Even though she didn't attend traditional school for very long, Elinor Jones Toutant didn't enjoy the little she attended. When she was in kindergarten, there were mornings she would flat out refuse to go to school. When her parents decided to give her the option to take a break and stay home, Elinor was overjoyed. One thing you should know: Elinor's family is not one you would expect to make that choice.